Everyone has had that snooping neighbor that we want to prevent from seeing into your garden. For many people their garden is a place of relaxation and they want to establish their privacy inside their garden. Use these creative ideas to help establish privacy in your garden. Just putting up a set of lattice screens so that they block most of the view of your patio or garden will do the trick for most people. You can get them for pretty cheap at garden and home improvement stores. The best part is that they look good too. 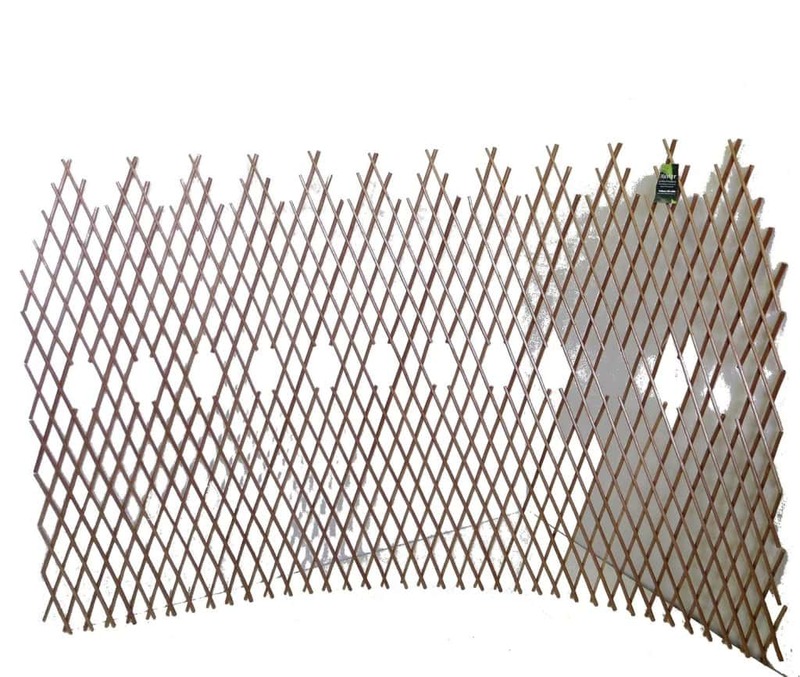 If you want to add extra privacy grown vines on the lattice screens to fill the holes. Made-In-USA White UV Resistant 4-panel Resin Outdoor Privacy Screen Hides Garbage Cans, Recyclables, Bikes. Portable Outdoor Patio Screen Enclosure Create A Private Area. Maintenance-Free, Never Needs Painting, Won't Rot or Mildew. Another great option is to get a privacy planter. 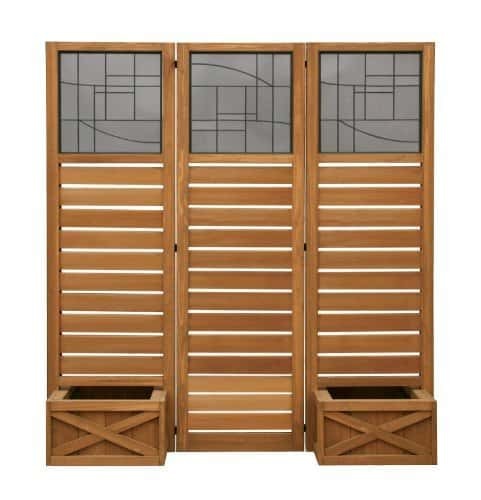 These are large planters that have a lattice style screen on the back so that they will provide more flowers while still offering a good amount of privacy. These can easily be made by attaching lattice work to the back of a planter. If you don’t want your privacy immediately you can take the route of growing plants and bushes that will shield your garden for privacy. There are a large selection of bushes and shrubs that will do the job, the best part of this method is that they look good! Unlike a fence or privacy screen, plants and bushes fit in in the garden. 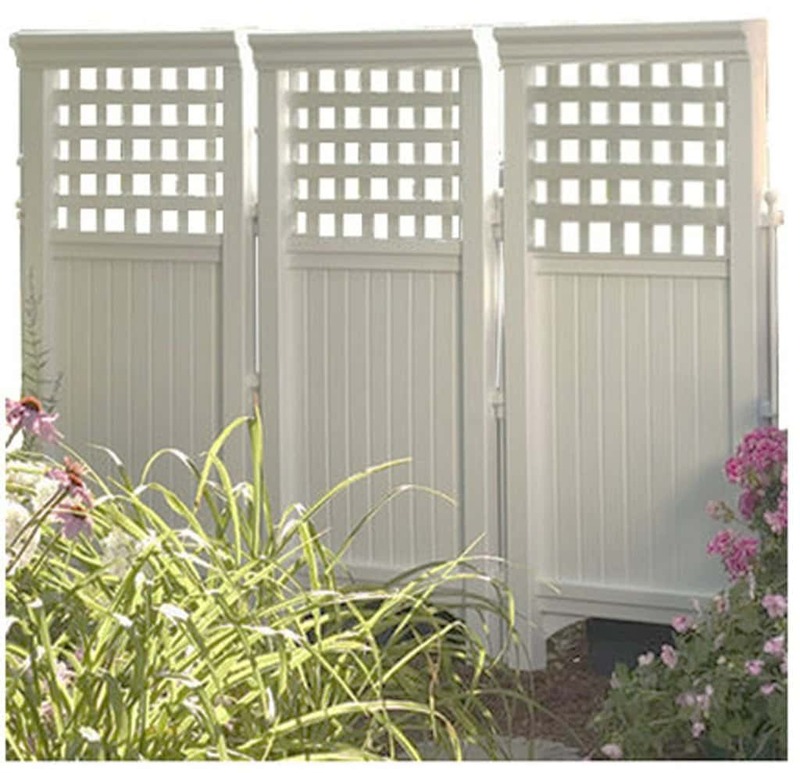 The traditional route of setting up privacy in your garden is to put up a fence privacy screen. 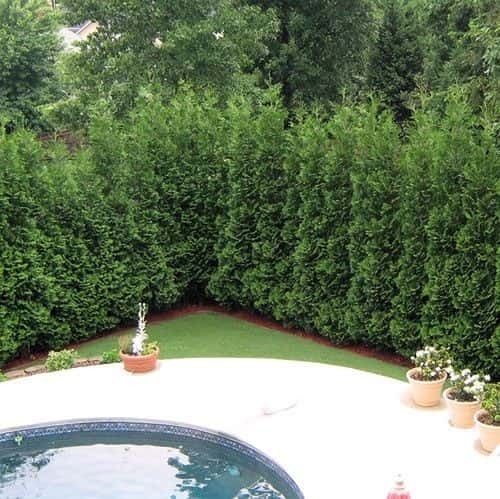 These can be set up temporarily so that you can grow bushes to cover the area you want privacy in. 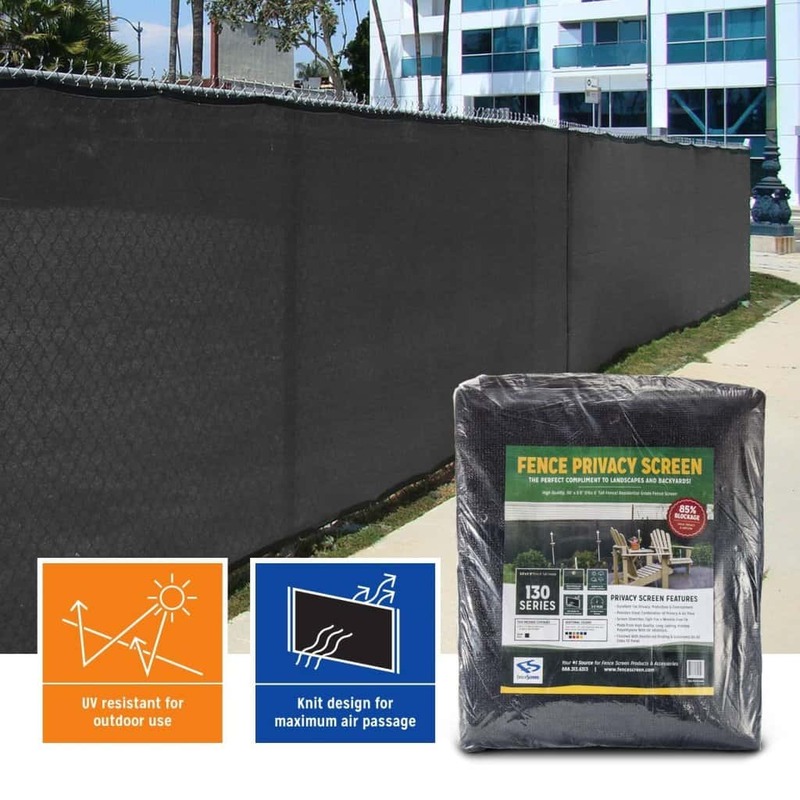 Setting up a fence privacy screen is very easy to do.